Consolidated Bank Ghana (CBG) has assured the financial markets that customers and investors- individual and institutional- are being paid promptly when their deposits and investments mature. Daniel Addo, Managing Director of the bank, in a media interview, said the task the bank took on was huge, but management and staff have been able to surmount the challenges and regained the confidence of customers. While admitting that there were initial challenges with customers access to their investments and deposits after the establishment of the bank, he added that those challenges have been surmounted and that CBG has moved swiftly to draw down on the GH¢7.6 billion bond it was issued with and now has enough liquidity to meet customer requirements. “The bond of GH¢7.6 billion was issued in two tranches of GH¢3.2 billion and GH¢4.4 billion. 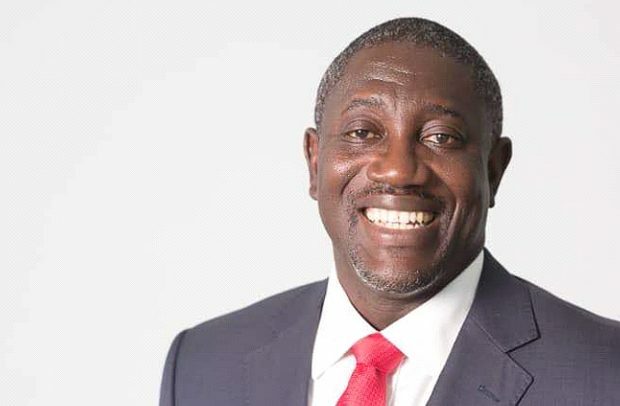 The Central Bank, in November 2018, monetised the first tranche, and we are currently in talks with third parties to securitise the second tranche of bond by June 2019,” Mr. Addo declared. Customers now realised CBG’s importance in terms of its role to facilitate and ensure seamless transition and continuity in banking when banks had failed. “Customers are now very receptive and have confidence in CBG and the banking sector as a whole,” he added. Asked about the status of the move to integrate the operational systems of the collapsed banks, Mr. Addo said the bank has made considerable progress in the system integration while also moving to establish a technology architecture that will deliver a simple, secure and differentiated banking experience. Touching on integration, he pointed out that the bank has also initiated a project to rightsize the branch footprint based on its Target Operating Model. Mr. Addo pointed out that the assumption of Heritage and Premium Banks have not negatively impacted CBG, but increased the balance sheet size of the bank, which allows the bank to become one of the biggest in the country.